Home > My Life, My Home. My Life in the Park! I recently caught up with one of our Saltmarshe Castle Residents- Moyra Bannister to see how her experience of living on a residential park home was turning out. She and her husband have lived on the park for about 1.5 years now and say they couldn’t recommend it more to anyone looking at simplifying their life. 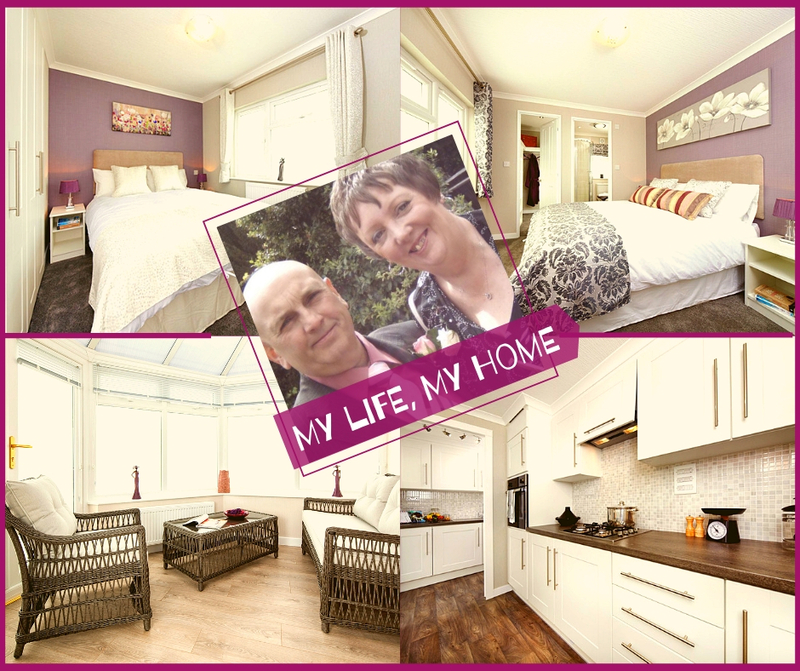 “We went to see friends who had a park home in Hampshire and were awestruck by their home! I honestly always thought that park homes were just ‘glorified caravans’ and wasn’t expecting to be so completely bowled over by their home. I couldn’t believe the loveliness of these homes and decided there and then that I needed to simplify my life and find a suitable location as I had already made up my mind about the home & the model. I visited a lot of parks in the Northumberland area but I didn’t like any. We then moved a little bit further down and spotted Saltmarshe Castle Park. 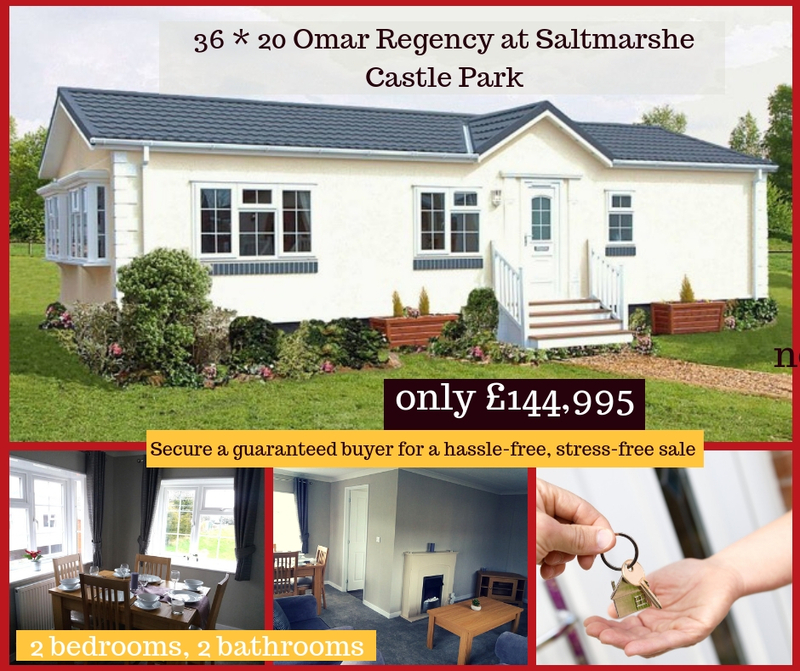 We saw Saltmarshe Castle Park, loved what we saw & decided to go back over the weekend to see it again. “My husband and I were already thinking about taking early retirement. I used to work for the West Midlands Police as a RAD resource. I loved my job and really enjoyed it. We moved to the park on the 1st of August; however our home needed few weeks of work to be ready to move into. Since our house already got an offer we decided to continue with the sale. We stayed in a caravan for about 9 weeks while our plot, home, etc. was being readied and then finally on 1st November 2017 we moved into our shiny new home! Life on the park has been beyond what we expected. What made me move was the ease of looking after the home and how cosy and luxurious the homes were. However what has been so special and actually exceptional are the amazing friendships in the park that we have made since we moved. The little shop-café run by Joan is our hub of activity. We catch up with our friends and neighbours on almost a daily basis and the cafe is a fun and welcoming little place with all the cakes and nibbles. 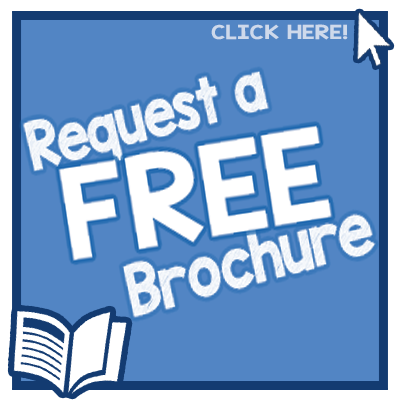 Wyldecrest Parks would like to present from among its portfolio of more than 75 parks- the most beautiful & stunning park- set in 67 acres of woodland in the grounds of the stunning Saltmarshe Castle Residential Park. The area is renowned for its scenic beauty and boasts of ancient towns and cities like Hereford, Worcester, Gloucester and Leominster. To the west lies the Borders region of Wales, famous for its black and white villages. Within the surroundings of this gorgeous and historic site, you can find a wide range of farms, many of them selling locally grown fresh produce and ingredients, as well as some of the most amazing garden centres, family restaurants with homemade food and handcraft gift shops. This amazing park is ideal for those seeking a quiet retreat with easy access to the major towns and cities of the Midlands. A massive upgrade and development are underway in the park and we’re unveiling and restoring some of its most historic features. We have some amazing homes available in this park, now massively reduced.